Welcome to Half Forgotten Fridays, a new feature on my reboot of this blog. I do this as a geezer who finds it remarkable that young people - and for that I mean people under forty - are completely willing to listen to music that is fifty years older or more. When I was younger, it was very hard to get the rock generation to listen to the music popular during World War II, and that was only twenty to thirty years old. 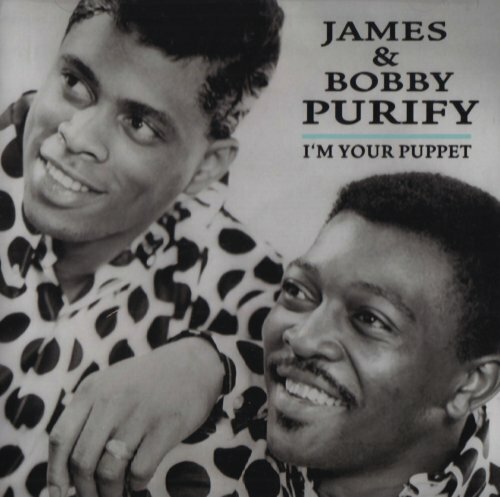 The election got me to thinking about the song I'm Your Puppet, the only top ten hit for the duo of James and Bobby Purify. You might think that last name is too good to be true, and you would be half right. James Purify is using the name he was born with, but his cousin Bobby Dickey was willing to bend the truth a little to come up with a memorable name that sadly few now remember. While the artist are obscure, the song is not. Look it up on YouTube and you have your choice of recording, one with ten million hits and another with nearly four million. It has been used in recent years by the TV show Ash vs Evil Dead and the radio show Democracy Now! Like a lot of slow jams, it's a popular song for cruising and found its way onto the Cruisin' Classics compilation. Reading the comments, you can see how popular it is in the Latino community, with teenagers admitting their love the song on its own merits, and other young people waxing nostalgic for the times their abuelos would dance in the kitchen or their parents would sing along when the song came over the speakers in the car. From 1966, here's James and Bobby Purify performing their classic, I'm Your Puppet. Glad to see the return of "the blog." 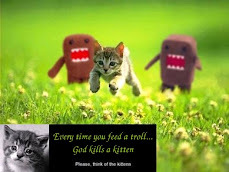 Your insights are always interesting and appropriate in this time, maybe the real end of days. I am not optimistic either. Hi, Nancy. Nice to hear from you.